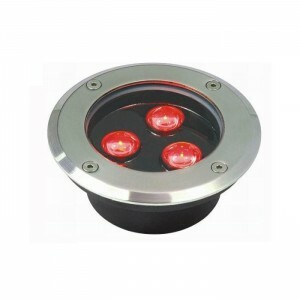 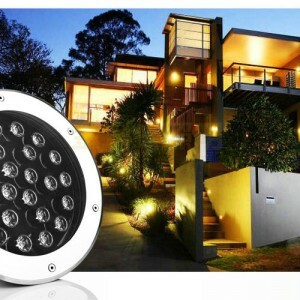 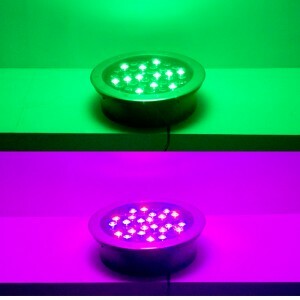 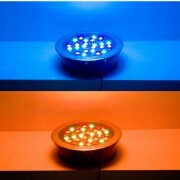 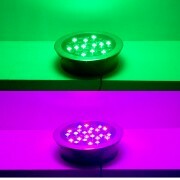 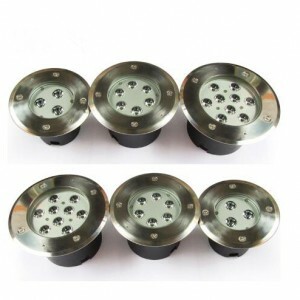 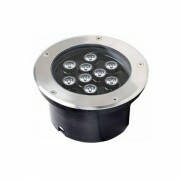 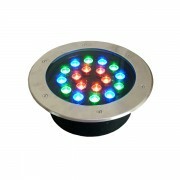 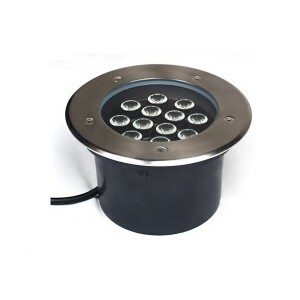 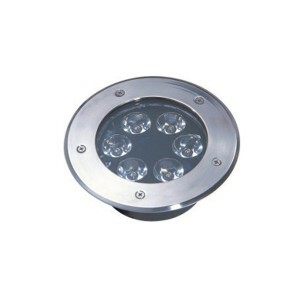 Led Underground Light/underwater/lawn Lights OEM Services Led 6w Underground Light | WUHAN MINSENS TECHNOLOGY CO., LTD. 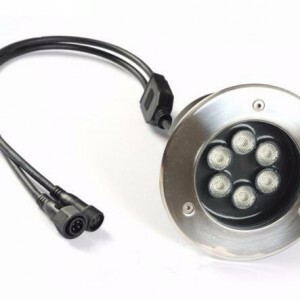 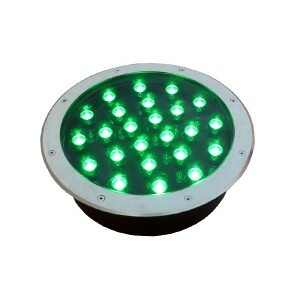 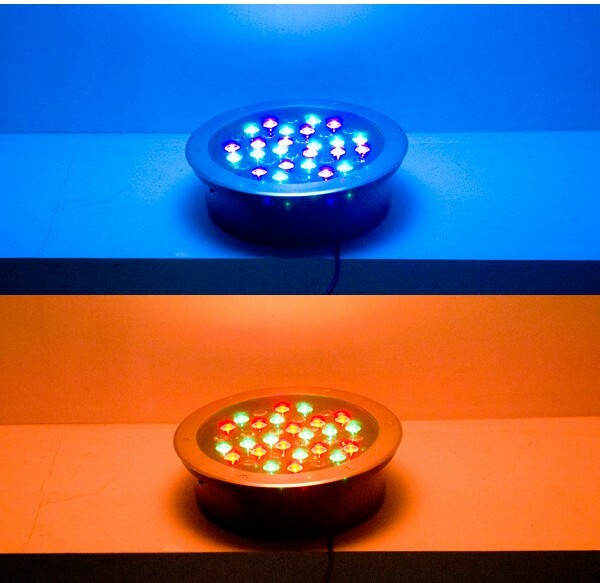 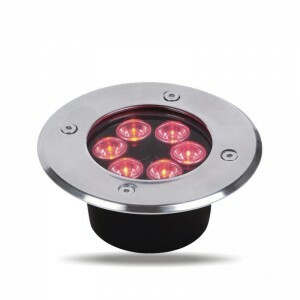 LED inground Light is widely used in shopping malls,parking lots,green belts,parks,tourist attractions,residential quarters,urban sculpture,walking street,building stairs and other places. 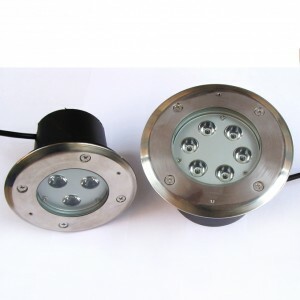 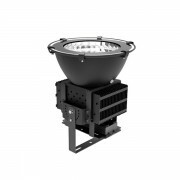 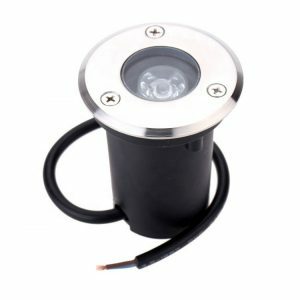 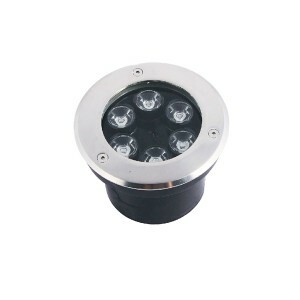 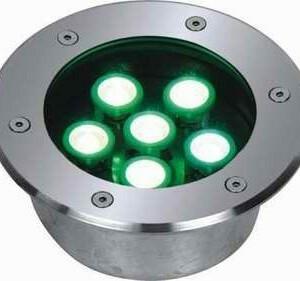 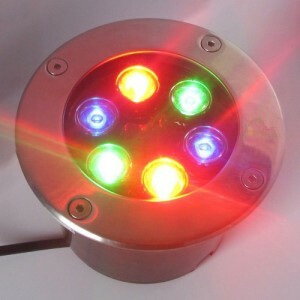 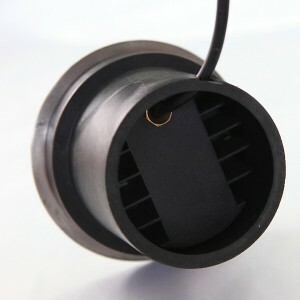 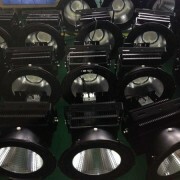 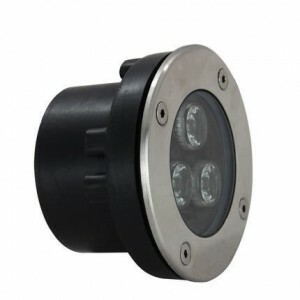 3.Shipping mark is based on your request led underground light.